The extraordinary success of Le Mémorial de Caen lies in the initial resolve of its founder, Mr Jean-Marie Girault. With destruction wreaked across almost three quarters of this martyr city of the Liberation in the summer of 1944, Caen deserved a fitting tribute for the damage it suffered. And such a tribute was paid, but with the focus on what continues to be the Mémorial’s running theme: reconciliation. Between these two dates and between these two World Wars, some 60 millions people would lose their lives and the most hostile of political systems to the key principles of respecting life would plunge the world into the chaos and brutality that characterized the last century. We are delighted to welcome all our visitor friends, whoever you may be and wherever you’re from, in the hope that the time you spend at Le Mémorial de Caen proves fulfilling and worthwhile. 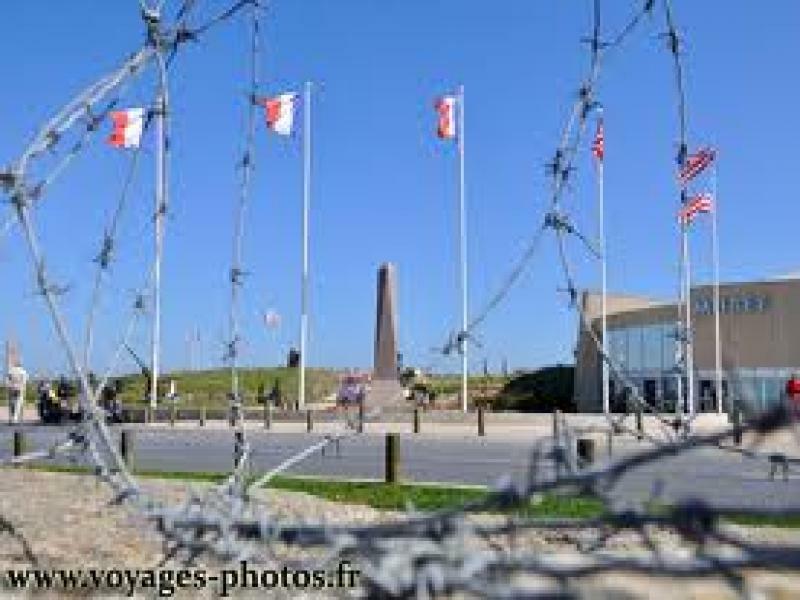 The Utah Beach museum was created in 1962 by Michel de Vallavieille, mayor of Sainte Marie du Mont from 1949 to 1991. He spent a lot of his time and his energy in creating and maintaining this museum to preserve the memory of those who landed on UTAH BEACH. The museum opened inside a old German bunker known under code name WN5. It is today the historical and symbolic center of the museum. The site of Utah Beach is in permanent evolution to thank and pay tribute to all the men who gave or risked their life for our freedom. « On the initiative of Raymond TRIBOULET, France's first sub-prefect after the Liberation » the permanent exhibition on the Normandy Landings was officially opened on June 5th 1954 in Arromanches by Monsieur René COTY, the then President of the French Republic. 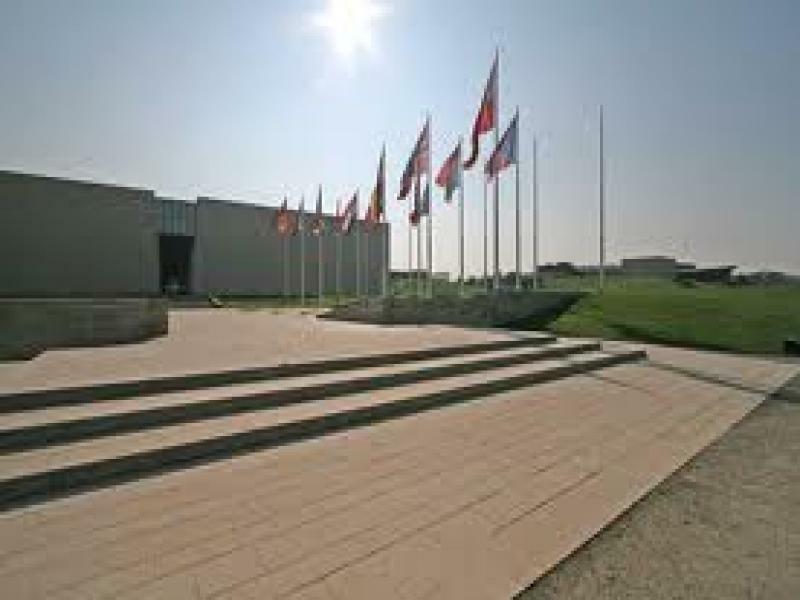 It was the first museum to be built in commemoration of June 6th 1944 and the Normandy Campaign. The D-day Museum overlooks the very spot where one of the Mulberry Harbours was constructed and where its remains can still be seen today, just a few hundred metres from the shore.